A biennial/perennial for sunny sites. Height 30-40cm. Blue and yellow flowers July-August. 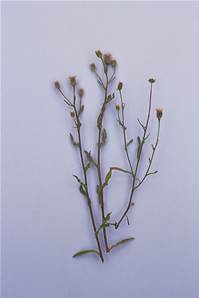 Locally common plants of dry grassy places, dunes and walls, usually on lime.